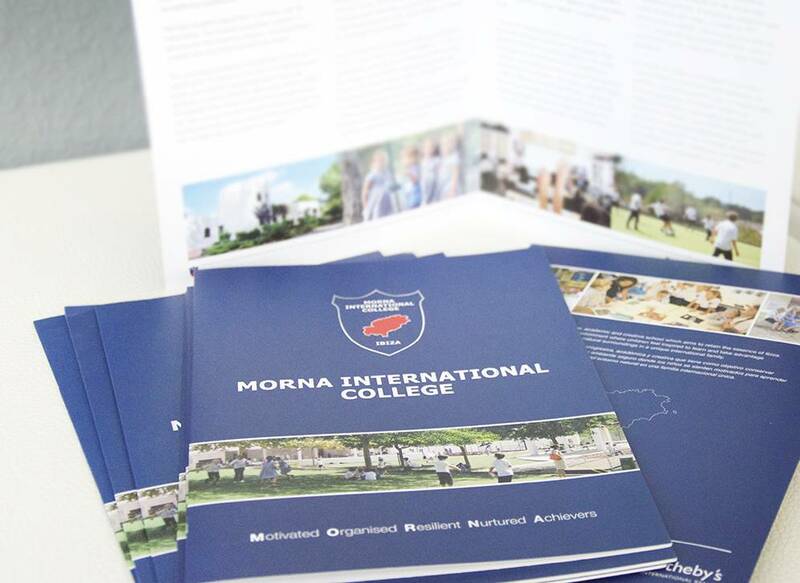 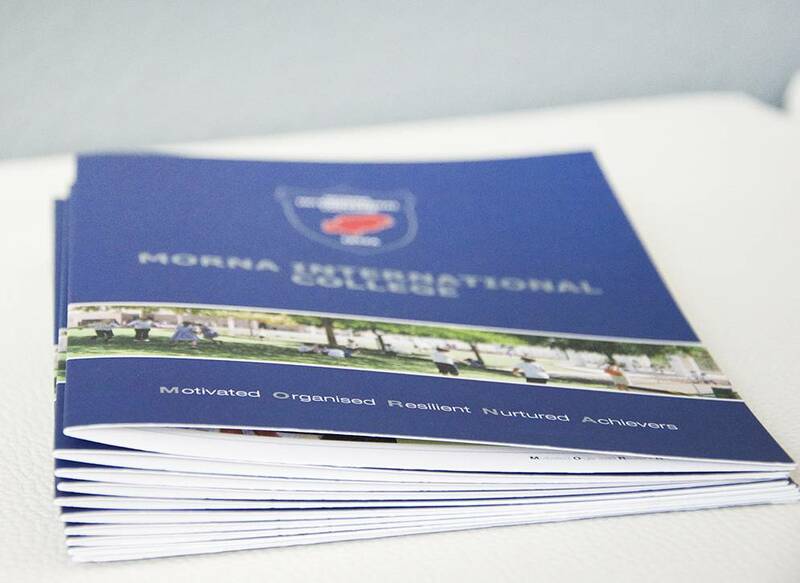 The Morna International College asked us to create a marketing folder to present the school at different events throughout England and the mainland as well as Ibiza. 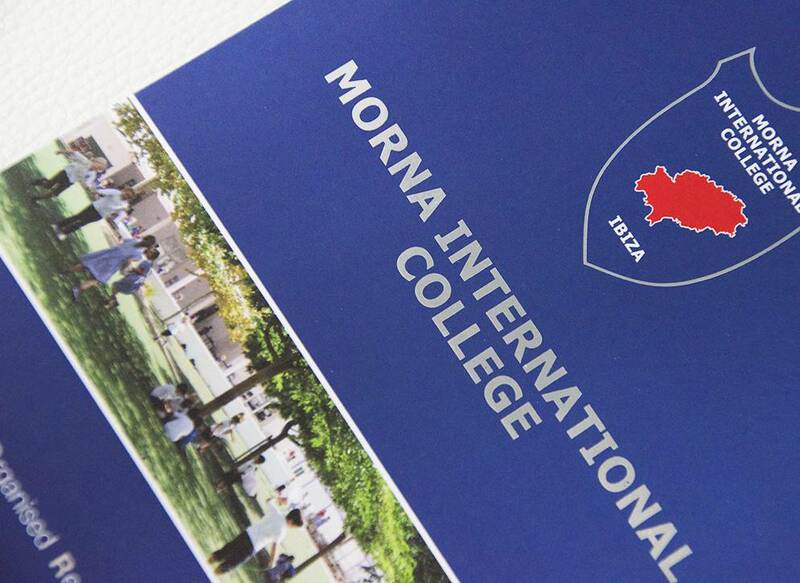 Inspired by the sign at the entrance to the school, where a big silver sign welcomes the visitor, we’ve created this folder featuring the same shining silver letters. 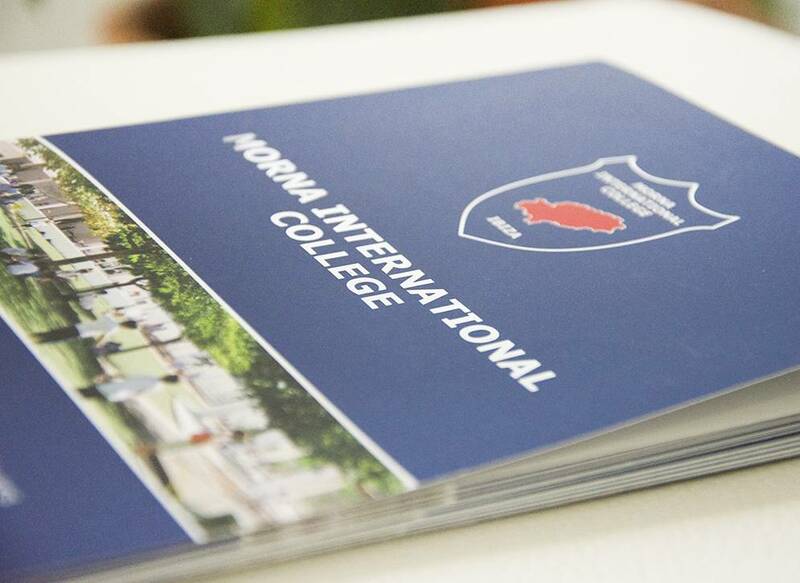 In an elegant way we’ve added “stardust” to it, representing the high quality of the education provided!